Dr. Chad Womack is the senior director of STEM Initiatives and the HBCU Innovation, Commercialization and Entrepreneurship (ICE) at UNCF. 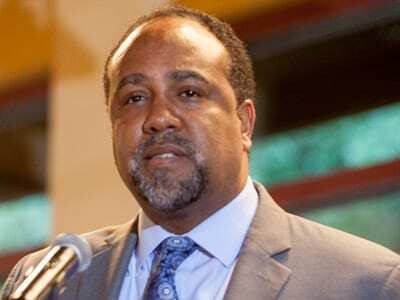 Prior to joining UNCF, Dr. Womack co-founded The America21 Project and DC Innovates, both innovation-based community and economic development nonprofit organizations dedicated to empowering metro-centers and underserved communities through STEM education, tech-entrepreneurship and access to capital. In addition, Dr. Womack led the White House-based HBCU Startup and Innovation Initiative, which resulted in the launch of the HBCU Innovation, Commercialization and Entrepreneurship initiative at UNCF. At UNCF, Dr. Womack’s work portfolio includes the Fund II Foundation STEM Scholars Program—a $50 million and 10-year commitment to support 500 academically talented African American high school students pursuing STEM as majors in college and careers in the technology industry; the EE Just Life Sciences Institute, which includes the Bristol-Myers Squibb-sponsored EE Just Life Sciences Postgraduate Fellowship Program; the UNCF HBCU Innovation, Commercialization and Entrepreneurship (ICE) Initiative; the UNCF HBCU Innovation Summit and the HBCU Center of Excellence in Computing and Computer Science, which includes a partnership with Google. Dr. Womack was previously a member of the U.S. Department of Commerce, Economic Development Agency, National Advisory Council for Innovation and Entrepreneurship and the DC Mayor’s Innovation and Technology Inclusion Council. Dr. Womack completed several postdoctoral research fellowships at the National Institutes of Health in the National Institutes for Allergy and Infectious Diseases Vaccine Research Center, and at the Harvard AIDS Institute and the Harvard School of Public Health in the Department of Immunology and Infectious Diseases. Dr. Womack earned his doctoral degree in biomedical sciences from the Morehouse School of Medicine and is a proud graduate of Morehouse College where he majored in biology with minors in chemistry and applied physics. 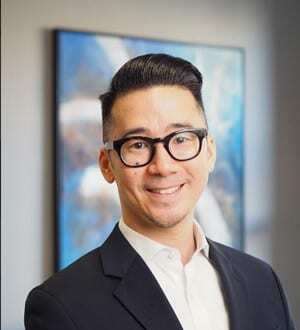 Lu Duong is Director and Chief of Staff for Fund II Foundation-UNCF STEM and the HBCU Innovation, Commercialization, and Entrepreneurship unit. 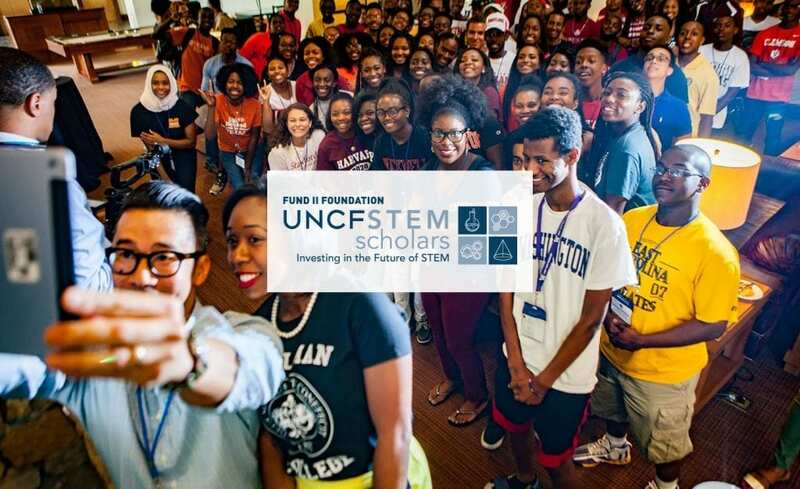 The STEM program is the Foundation's flagship $50 million investment with UNCF. He drives operations, communication and strategic growth efforts in the HBCU Innovation initiative to strengthen and diversify Silicon Valley's tech-pipeline with partners including Google, Salesforce, Uber, eBay and others. 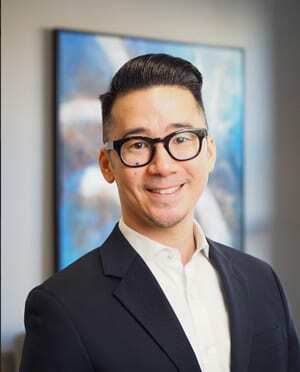 He heads the alignment, development and execution of operational strategies to enhance, extend and build the program’s initiatives across all integrated channels, digital platforms and strategic growth initiatives. Previously, he was Senior Manager for the STEM & TECH unit. Prior, he served as manager of GMSP within the Leadership Development Group, a $2 billion initiative by the Bill & Melinda Gates Foundation, overseeing communications and digital. He was the architect of the GMSP Alumni Advisory Council and Association,connecting nearly 20,000 Gates Foundation scholars worldwide. Prior to GMSP, Lu managed marketing and communications for the Socrates Society at The Aspen Institute, an emerging leaders platform for executives in all industries including venture capital, technology, education, business and non-profit and as a Congressional Liaison, prior to that, in the Strategic Communications team of CRSC for a large program under Booz Allen Hamilton. He was communications intern to Senator Hillary Rodham Clinton and Gubernatorial Committee Appointments intern to Virginia's Gov. Mark Warner. He serves on the board of directors for the Pawtricity Foundation in Washington, DC. 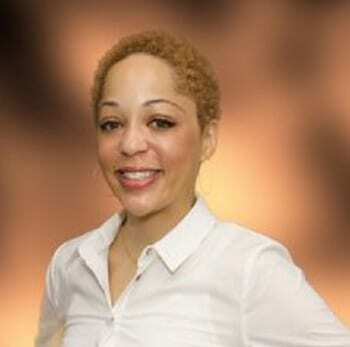 Courtney is a senior manager for the UNCF STEM team. Her focus is on building curriculum and critical educational assets for the STEM team's existing and developing initiatives. Prior to joining the STEM team, Courtney worked on the UNCF-Merck biopharmaceutical summer program on the Student and Professional Development Programs team. 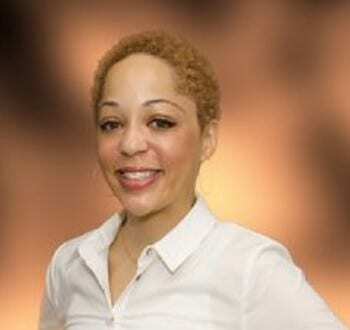 Courtney attended Barnard College at Columbia University, where she received her B.A. in Psychology. She then obtained her M.A. in General Psychology at The New School for Social Research, and is currently working on her dissertation in Curriculum and Instruction at George Washington University. Courtney's research is a study of the on-boarding process (called induction) for public school elementary teachers. Her dissertation takes up much of her free time, but when she can, she enjoys paddleboarding, hanging with her dog, and binging Netflix series. Aaron Morgan is the Program Coordinator for Data and Operations for the Fund II-UNCF STEM Scholars- HBCU Innovation, Commercialization and Entrepreneurship unit. With the Fund II Foundation’s $48 million investment with UNCF, Aaron focuses on student engagement strategies and advocacy initiatives for the program. In addition, Aaron drives critical operations of the STEM Unit and heads data collection and data management for all programs in UNCF STEM’s portfolio. Locally, Aaron’s engagement has included serving as Community Outreach Director for the Light Point DC “We Strive Together Summit”, a symposium for financial planning and professional development. Prior to UNCF, Aaron was a policy intern for the United States Congress on the House Committee on Education & Labor, for Chairman Bobby Scott (VA). He is an alumnus of the Congressional Black Caucus Foundation’s Emerging Leaders Program and worked as a Research Associate for the Black Male Institute at the University of California- Los Angeles. He earned his B.A. in Sociology at Wesleyan University (CT), where Aaron co-founded the Invisible Men Summer Experience Grant Program.